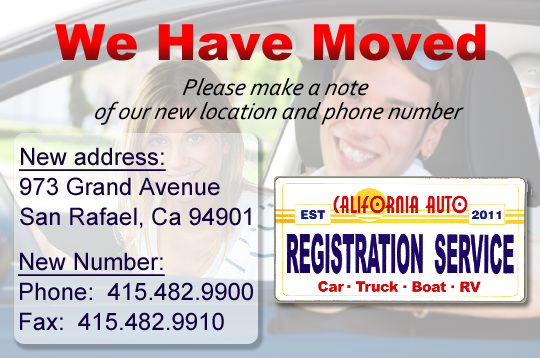 California Auto Registration Service, CARS is privately owned. 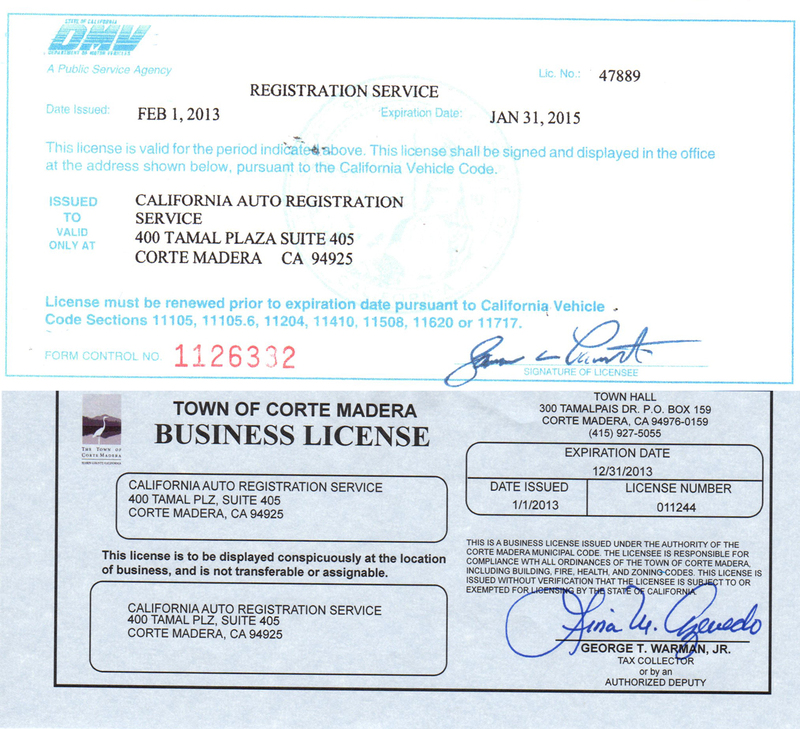 We are licensed by the State Of California Department of Motor Vehicles to perform registration and titling services. Our occupational license number is 47889. California Auto Registration Service, CARS is not owned or operated by any government agency. Services are provided for a fee in addition to regular DMV fees. CLICK HERE. Now there is another way to get your vehicle registration and other DMV related transactions completed. California Auto Registration Service, CARS is able to perform transactions which were previously administered only by the State of California Department of Motor Vehicles. We are contracted, licensed and bonded by the State of California Department of Motor Vehicles through their Business Partner Automation program. We hold DMV Occupational License number 47889. We can not supply driver’s licenses or drivers license testing. Also, we can not supply California ID cards.